No information collected in the registering process will be willingly made accessible to any third party, other than those employed in the web site development, maintenance and operation. All sold or removed adverts from dealers or private sellers will be held in a holding file for a period not exceeding 12 months from removal, from front end viewing, as a security requirement by GunDeal. Only a representative with correct documentation from a legal association and in compliance with the relevant law will have access to such held files. We will maintain an individuals unanimity at all times, not forgoing any such information self imposed through the placing of adverts within the site. 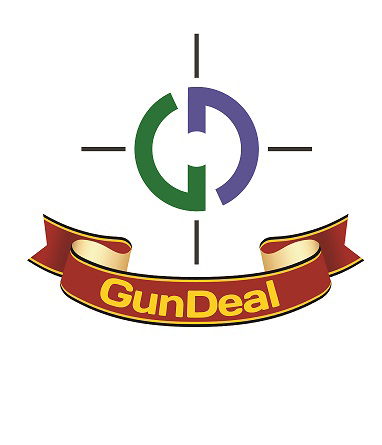 The only contact to any dealer or private individual will be via email, and GunDeal cannot safeguard any information contained within if done directly.